The Heritage Lottery Fund enables us to run The Last Fisherman Standing. We are extremely grateful for their support, which will make a real difference for our fisheries heritage here in Worthing. 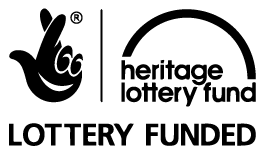 Thanks to National Lottery players, the Heritage Lottery Fund invests money to help people across the UK explore, enjoy and protect the heritage they care about – from the archaeology under our feet to the historic parks and buildings we love, from precious memories and collections to rare wildlife. 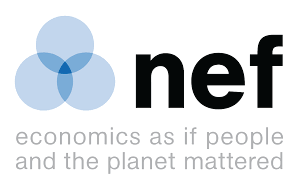 We are a neighbourhood based non-profit food enterprise working with local, regional and national partners to build community through shared food experiences. Our home-base is Worthing, West Sussex.  From autumn 2016 to summer 2018 we are running “The Last Fisherman Standing”, a Heritage Lottery funded project, to reclaim our town’s rich fisheries heritage. 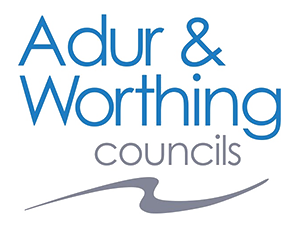 The AWC has provided vital input and guidance throughout this project, supporting our funding bid for The Last Fisherman Standing as well as our communications and engagement work with other partners throughout the town. 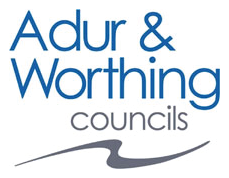 We very much look forward to continuing to work with the council to protect and revive Worthing’s fisheries heritage. We support the Fishermen’s Mission as our chosen charity for The Last Fisherman Standing. The Fishermen’s Mission is the only fishermen’s charity that provides emergency support alongside practical, financial, spiritual and emotional care to fishermen & their families. We will raise funds for the Fishermen’s Mission at our events so keep an eye out for our collections on the day. 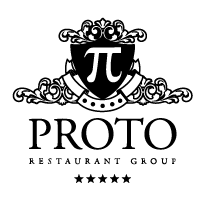 We cannot thank Andy Sparsis and the team at Proto and the Fish Factory enough for their continued support of our projects and various fisheries ventures here in Worthing. From the very beginning of our fish box scheme Catchbox a few years back to The Last Fisherman Standing, they have been an absolutely vital supporter and enabler for us – you will see many more joint elements of this project as they unfold towards the summer of 2018. The fab team at Creative Waves, Nadia and Nessy, will be running our educational outreach programme as part of The Last Fisherman Standing, hosting fishy sessions with school children across Worthing as well as a pop-up fisheries museum at the artists’ beach huts from May 15 – 21. We are extremely excited to be working with Creative Waves for the first time – expect a lot of exciting, interactive and engaging heritage fisheries content popping up all over Worthing over the coming months!